TTS WeBook Suite is the solution that allows travel agencies to have a presence in the online world through two different modules that can be acquired separately – TTS WeBook Booking Engine and the TTS WeBook Website – or together through the TTS WeBook Suite. With TTS WeBook Booking Engine module you will be able to have an Internet Booking Engine (IBE) that can be integrated into any website or Facebook page you want to, guaranteeing you never lose another booking again since you will be reachable 24/7. 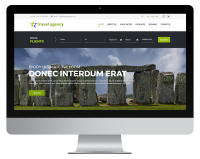 The TTS WeBook Website module gives your travel agency the opportunity to build a website that will fit every need of a travel agency no matter its size. 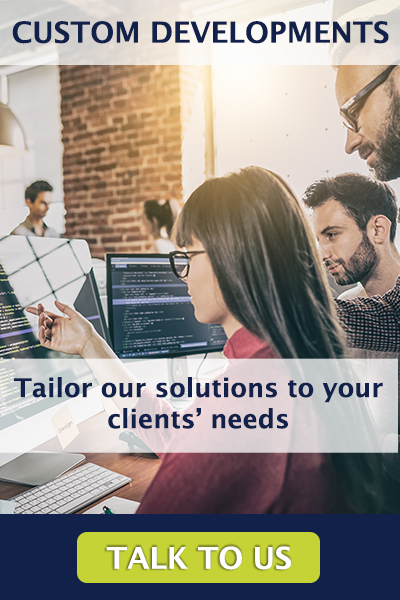 Ultimately the TTS WeBook Suite merges all the features from the previous modules creating a solution that will empower every travel agency to have a stronger and more effective online presence and branding. Find out more about the 3 different options below. 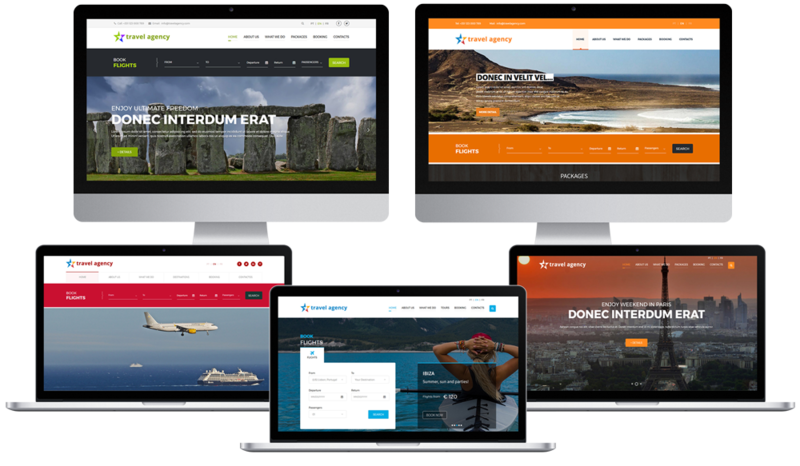 The TTS WeBook Website module allows you to choose one of our professional travel agency templates to create your own travel agency website and easily manage it through a Content Management System (CMS). 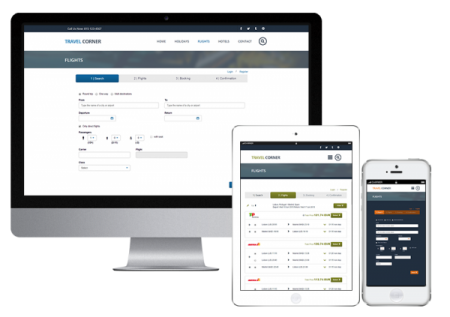 TTS WeBook Booking Engine module is a B2C internet booking engine that allows travel agencies to have a presence in the online world through their own flight booking tool that can be integrated in several pages. TTS WeBook Suite combines all the features from TTS WeBook Website and TTS WeBook Booking Engine modules allowing travel agents to have their own travel agency website that seamlessly integrates with a flights booking engine.